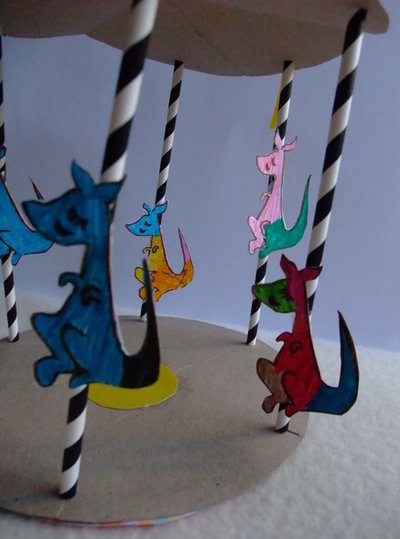 Keep the kids occupied by colouring in the kangaroos to make a kangaroo carousel. 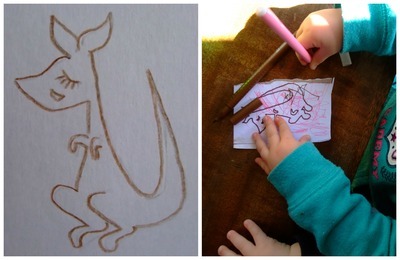 Sketch out six kangaroos for the kids to colour in. See steps below on how to make the carousel top. 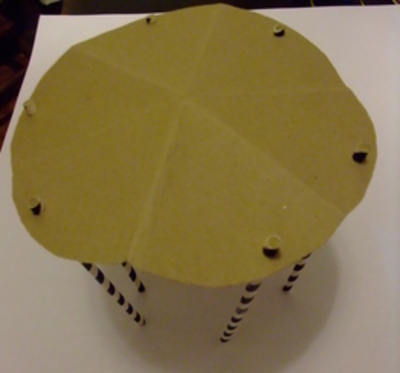 For the carousel bottom, snip into the base alligned where the hole punched top is. Pass straws through the hole punched top. 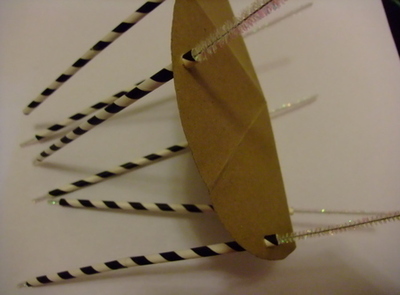 Pass pipe cleaners through the straws, connecting them at the centre on the top in a knot. 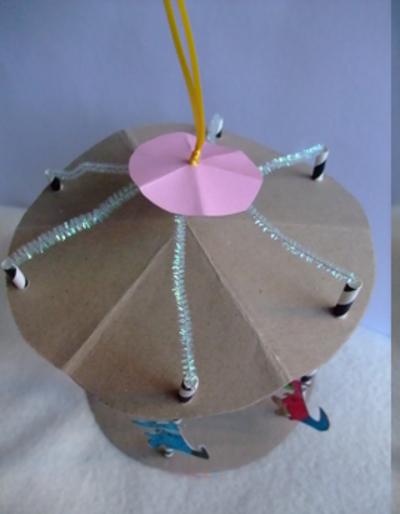 Add ribbon for spinning carousel. 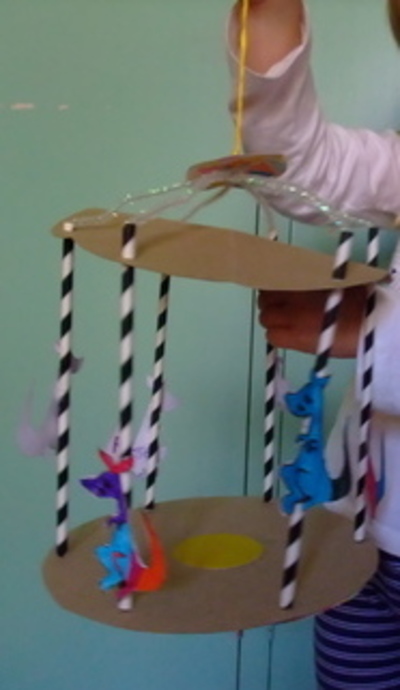 Sticky tape kangaroos to straws and spin! Thankyou. Twas fun watching the kids colour them in.